When you enter a fish in to the Big Fish club, you will earn a Certificate in the size of fish and have your name added to the lists below. 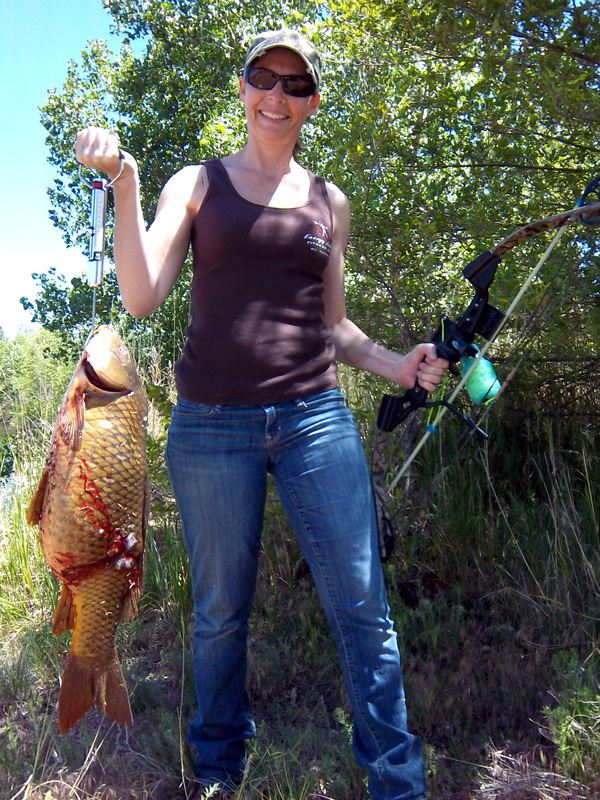 You will join the ranks of other bowfishers form colorado in a several “Club” divisions of success. 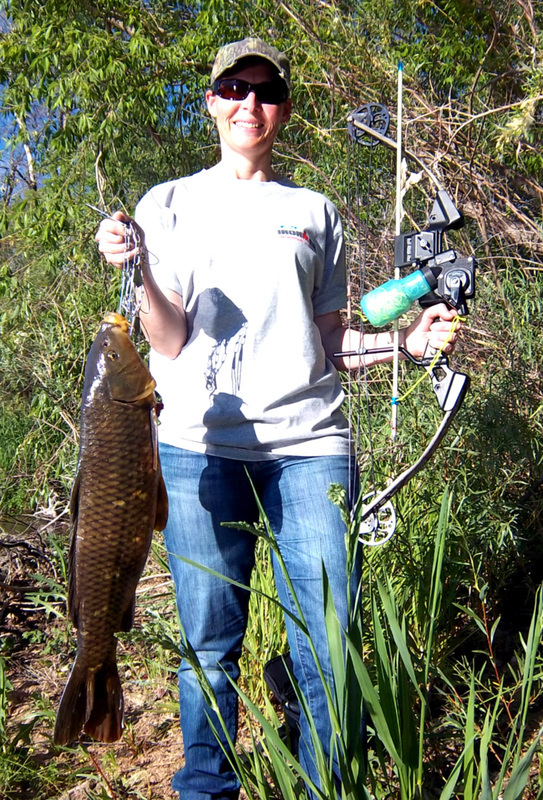 You can become a member of the 10 lb Club, 15 lb Club, 20 lb Club or the Elite 30 lb Club. We will up date more classes as needed to show off your success! 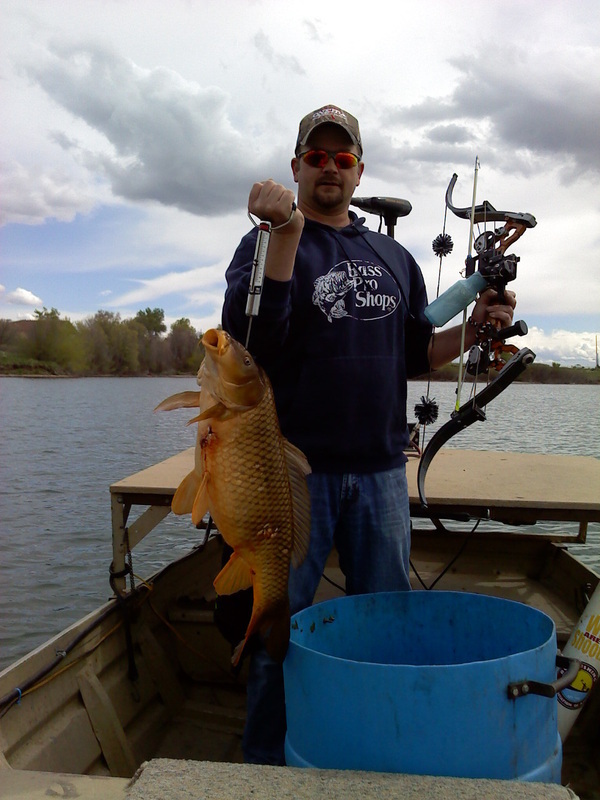 All fish must be a legal fish recognized by the Colorado Bowfishing Assoiction and taken with legal equipment. 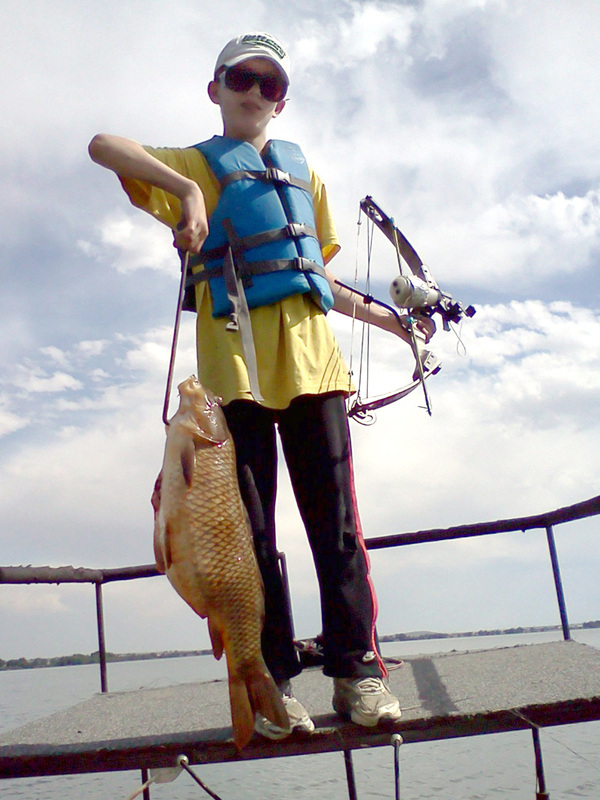 Please review all of the rules and regulations (as seen on our "Get Started" page) when it comes to Colorado laws, lakes and species permitted if you have any questions. 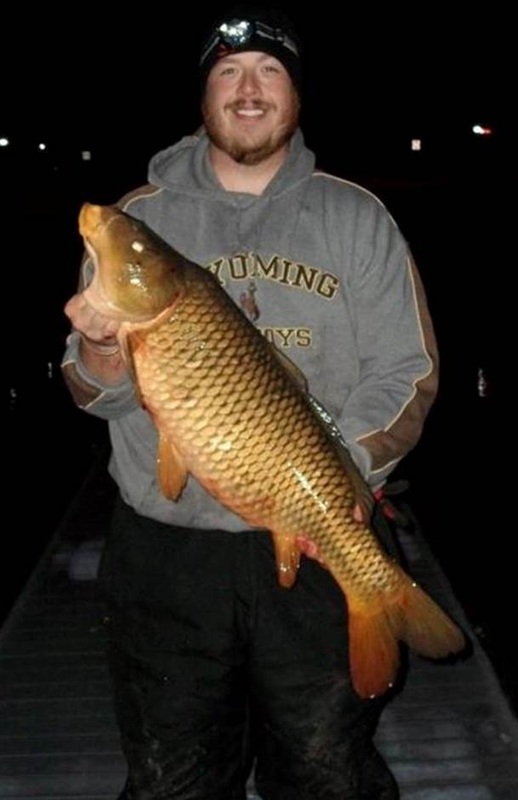 To submit a fish, all you need to do is send copy of a good photo of you and the fish with the Species, Weight in LBS. 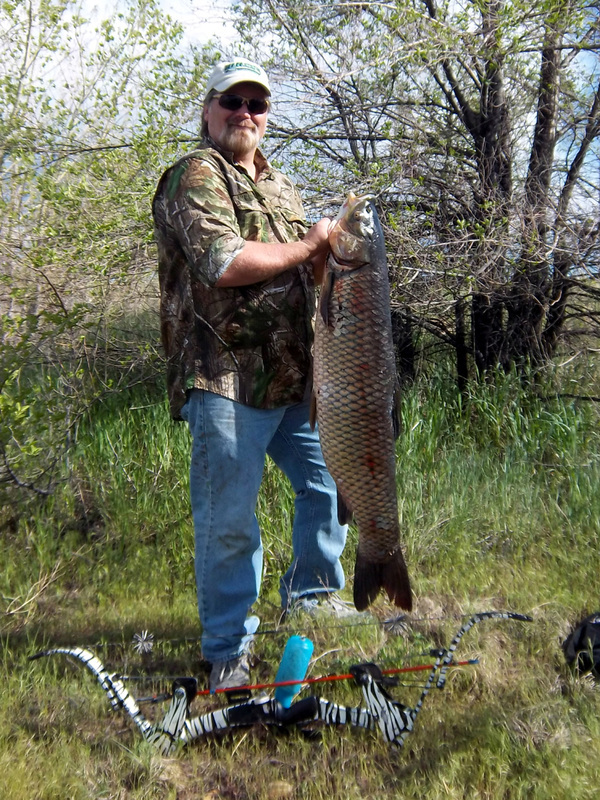 OZ., Date of harvest, and any other info (Length, Girth, and were it was taken) to info@coloradobowfishing.com then we will post you and your fish up on are website and send out a email with your Certificate.